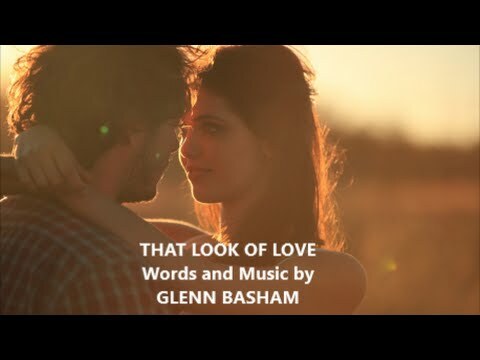 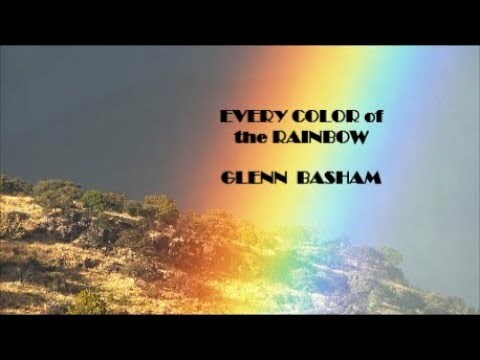 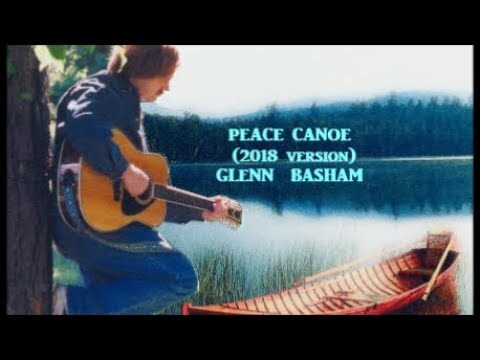 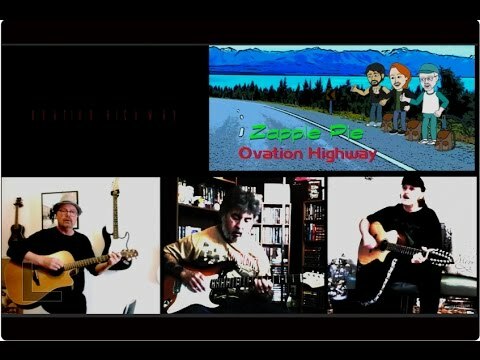 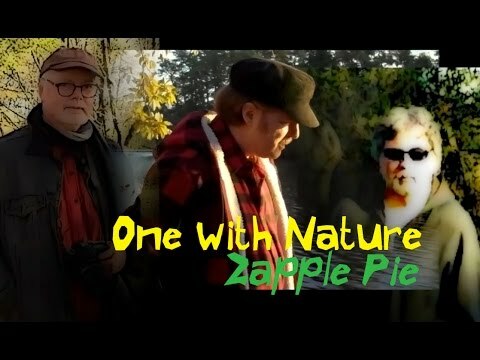 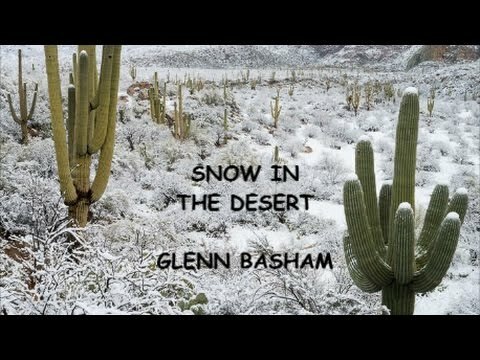 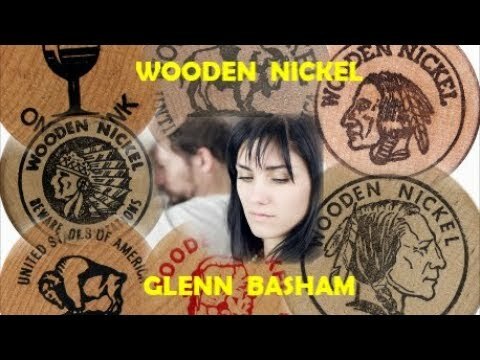 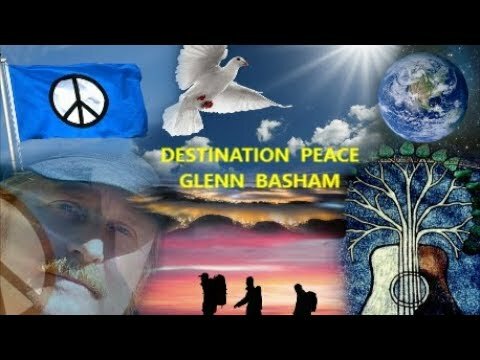 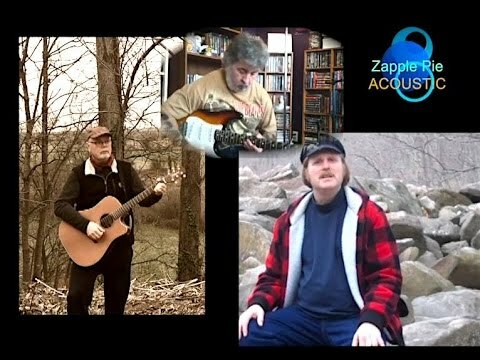 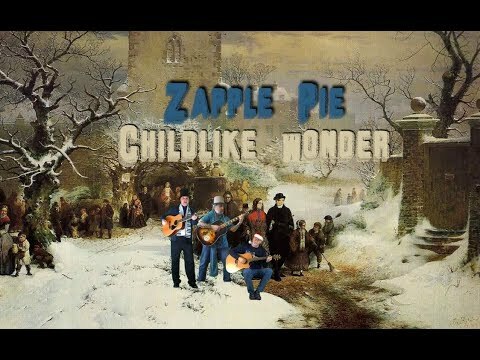 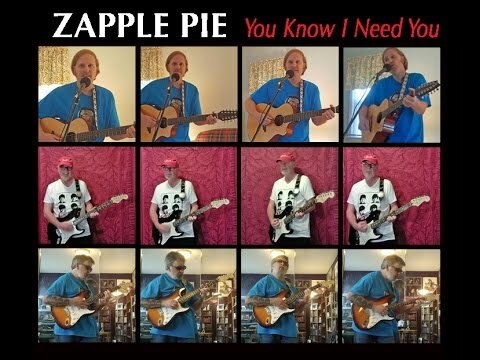 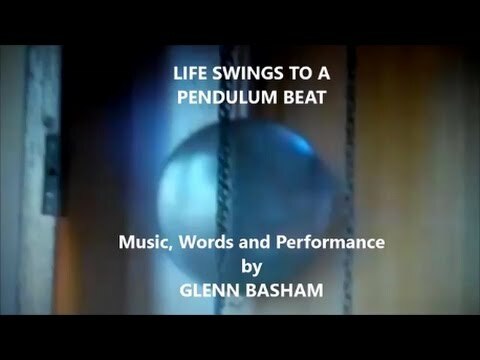 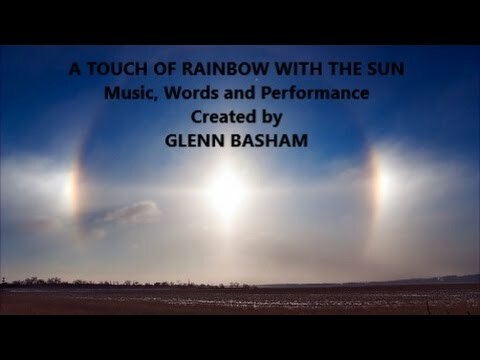 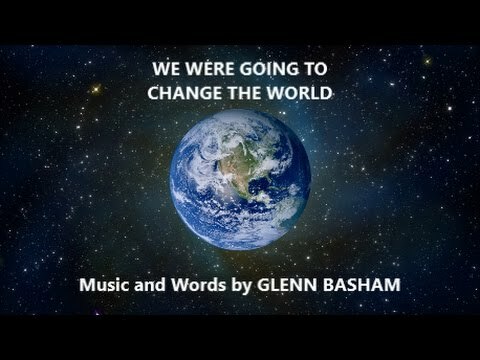 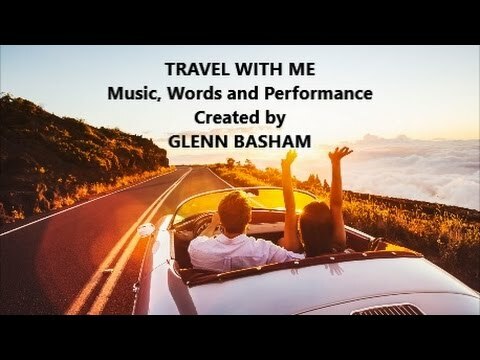 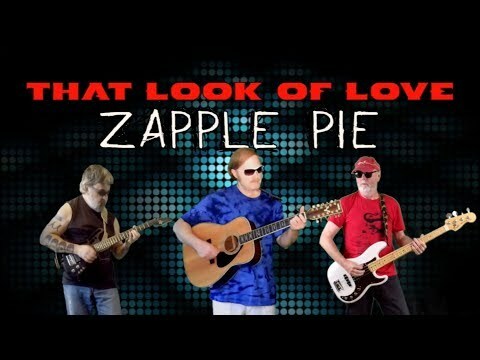 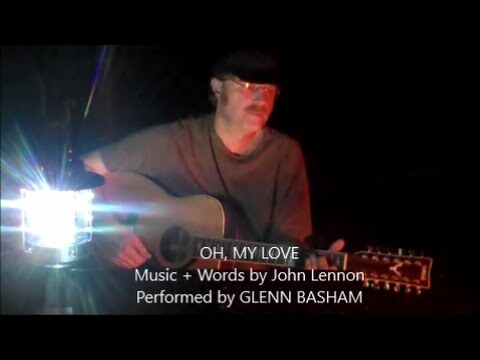 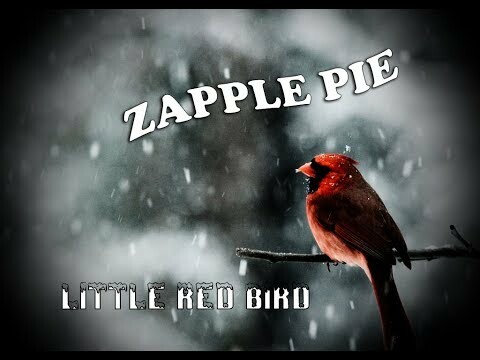 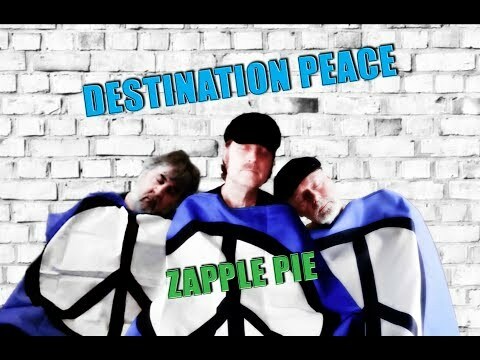 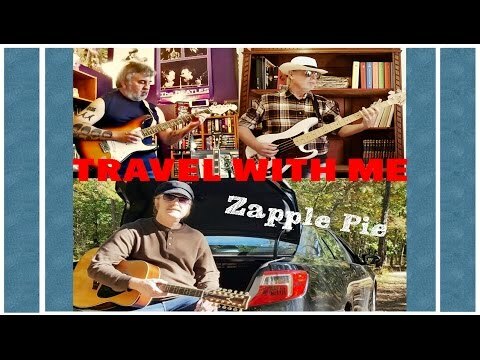 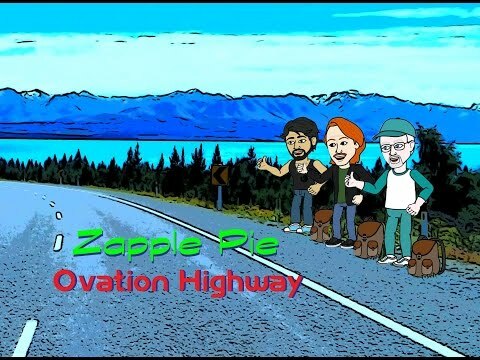 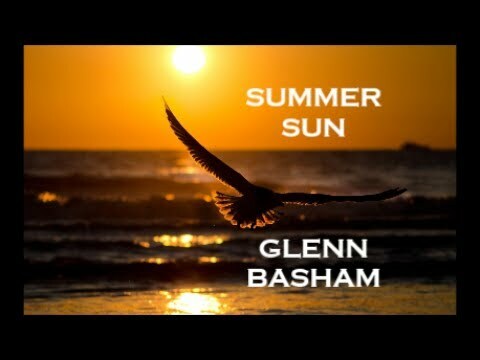 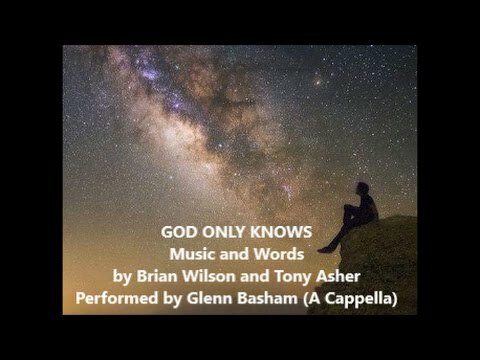 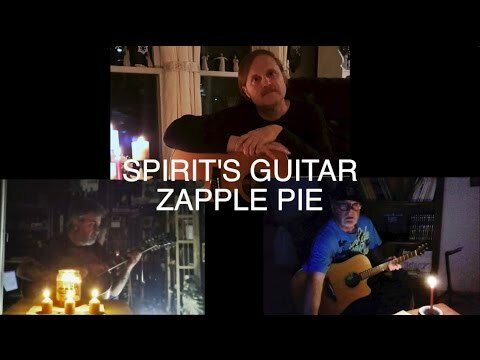 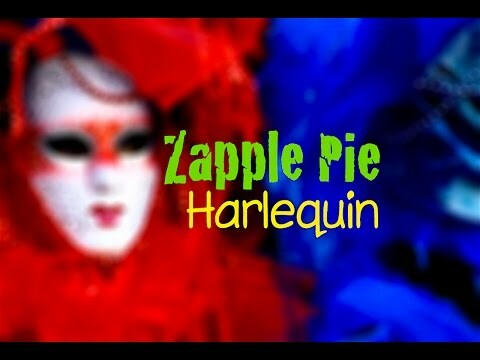 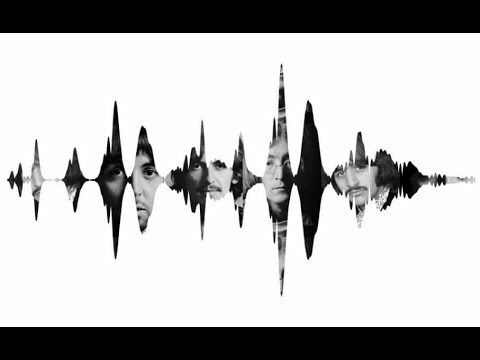 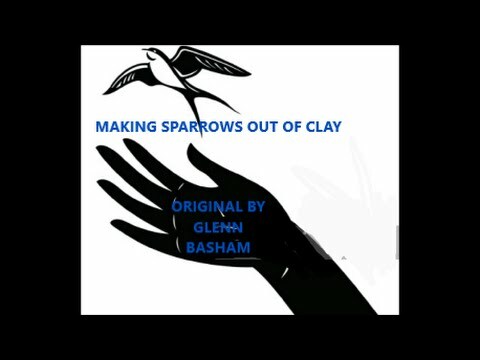 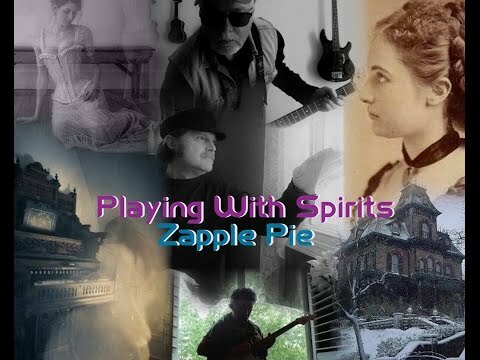 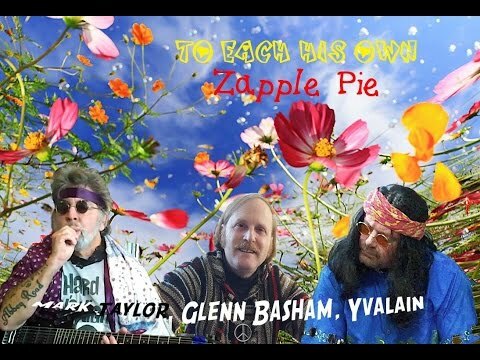 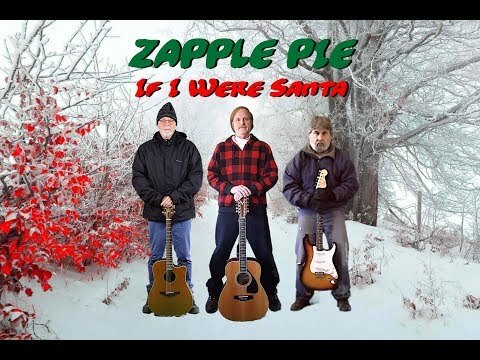 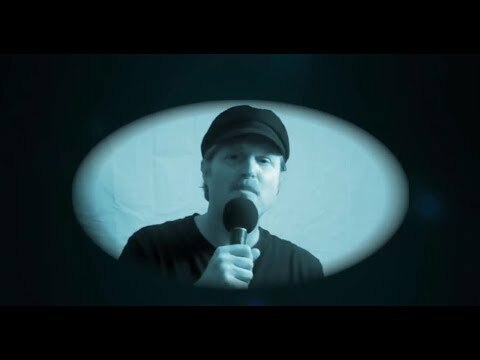 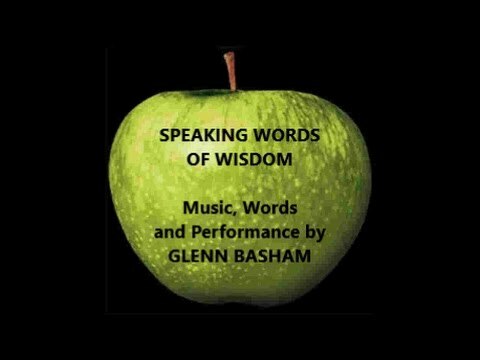 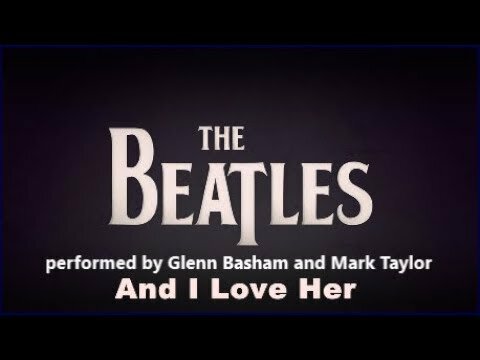 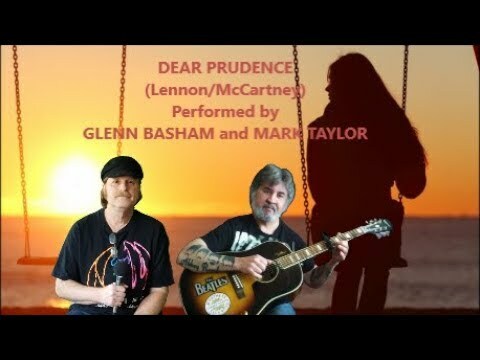 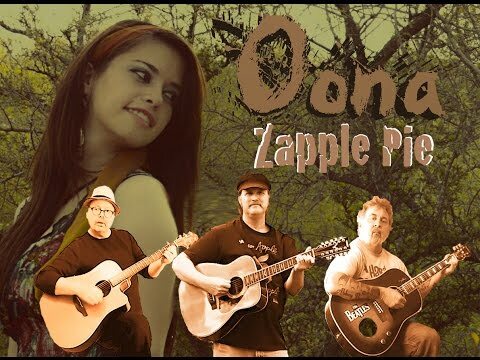 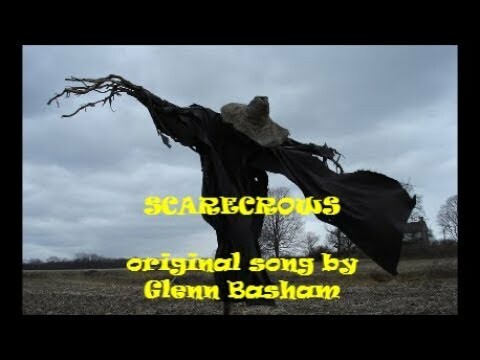 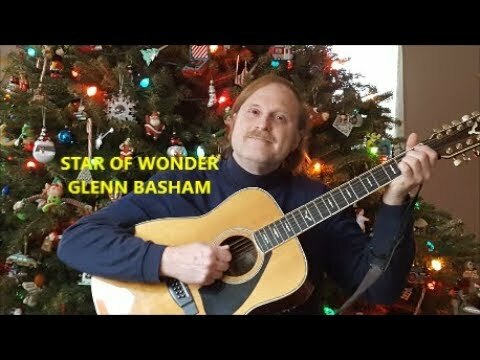 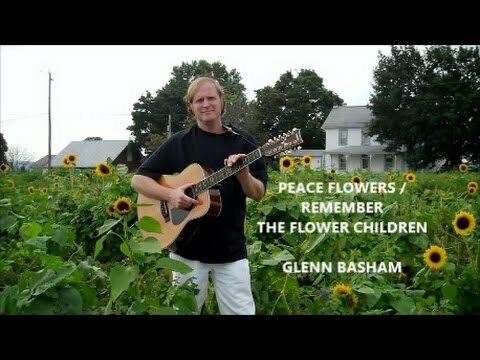 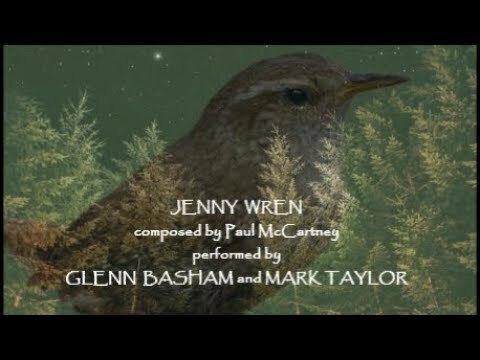 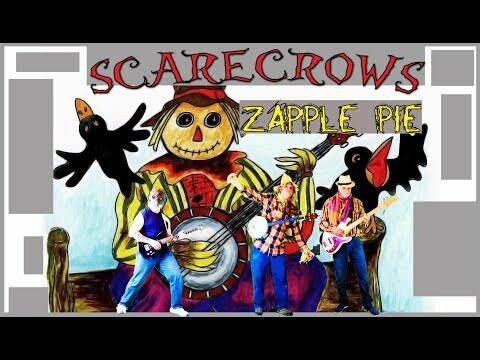 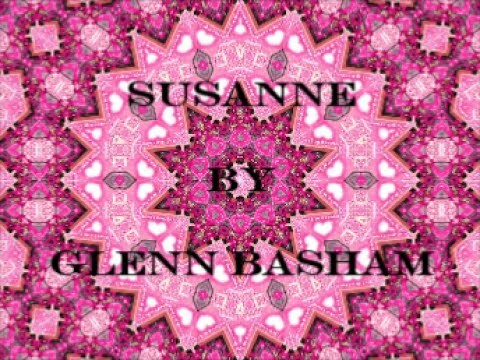 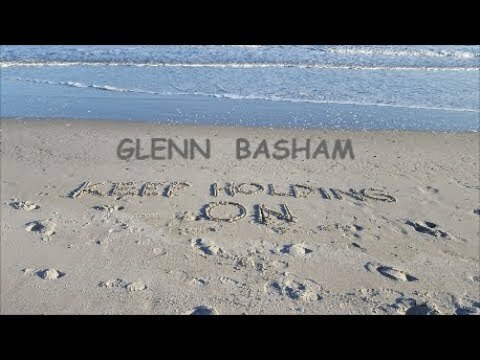 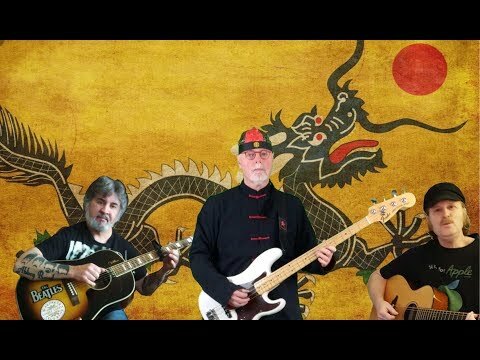 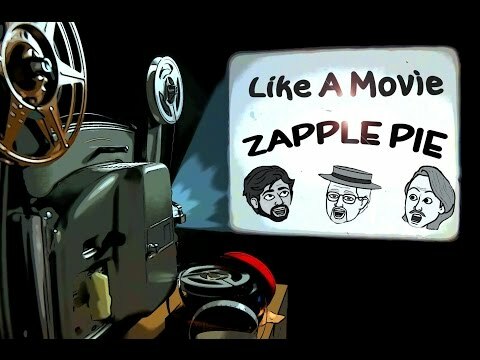 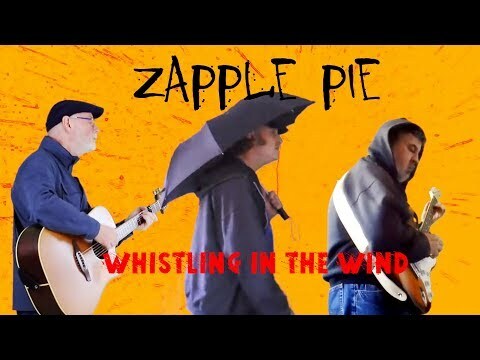 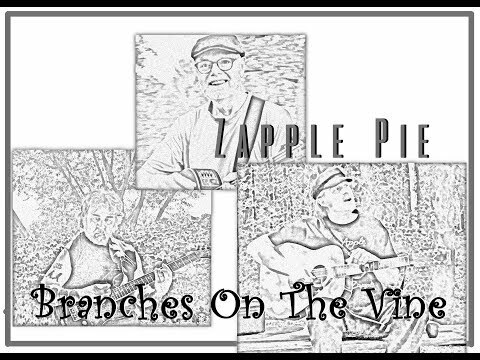 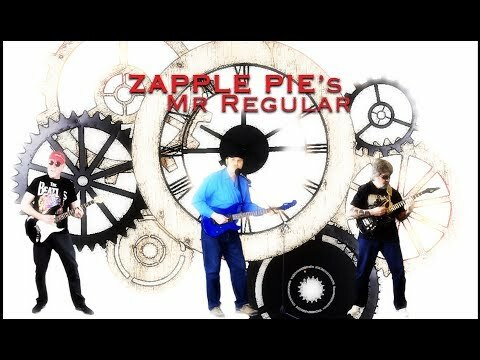 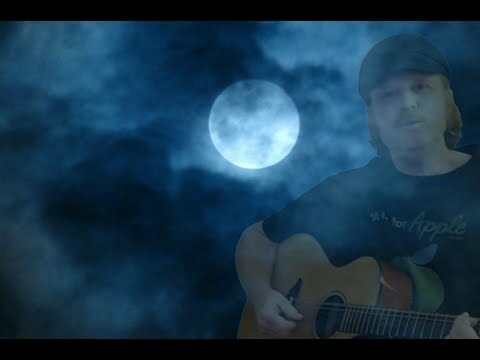 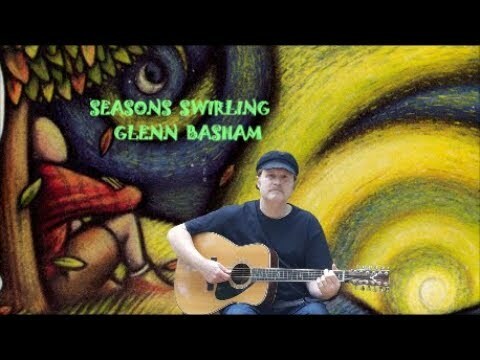 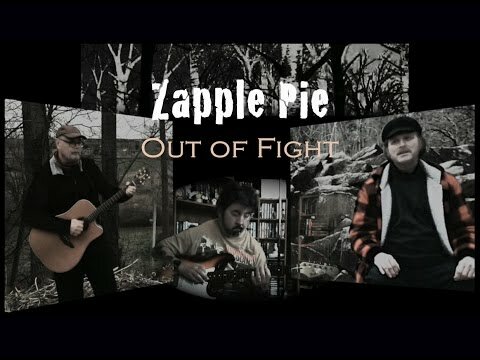 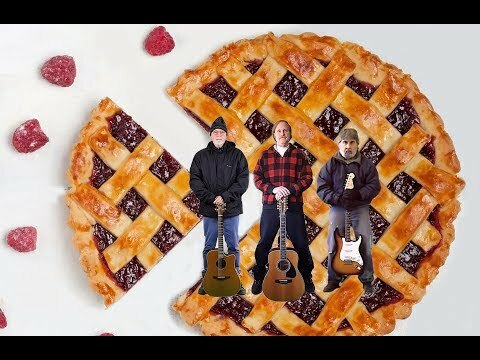 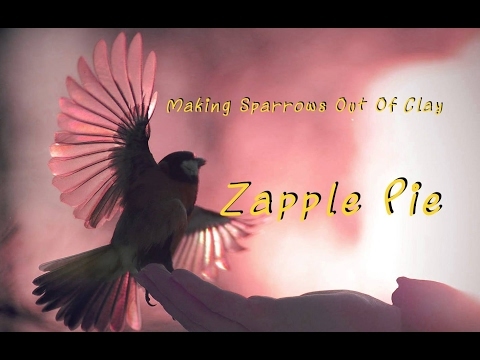 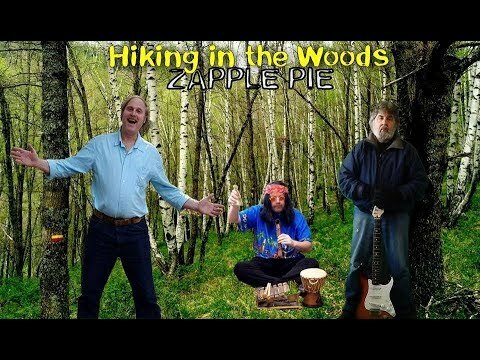 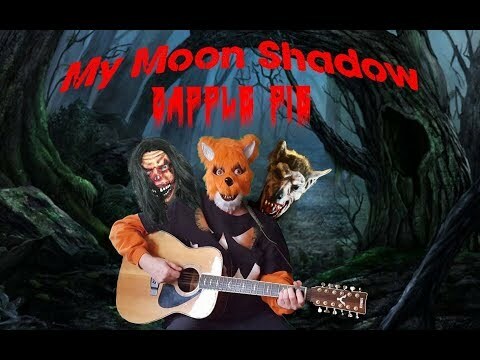 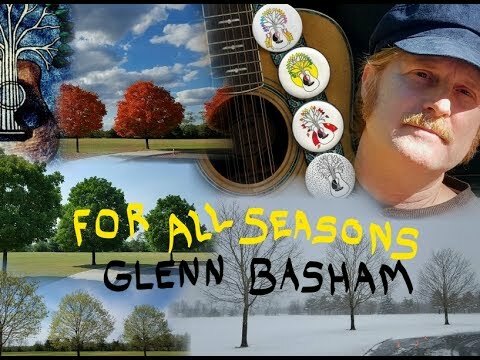 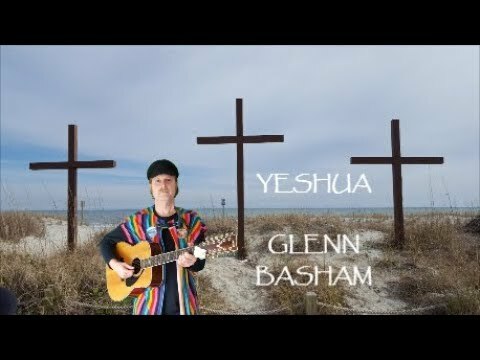 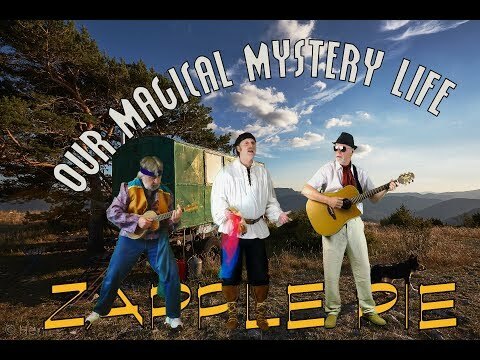 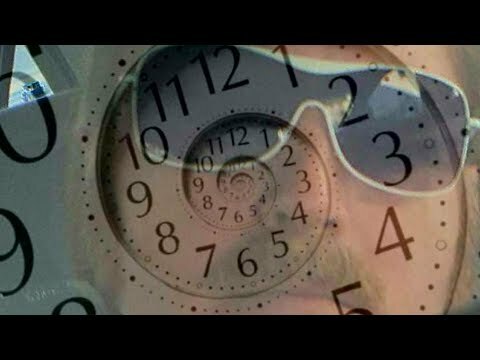 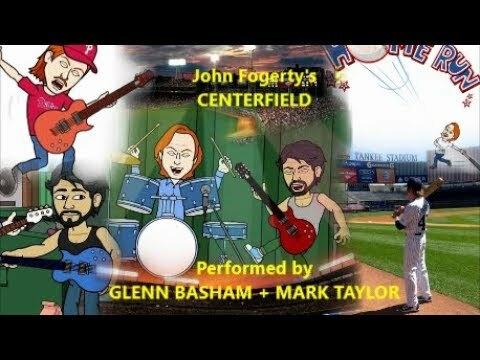 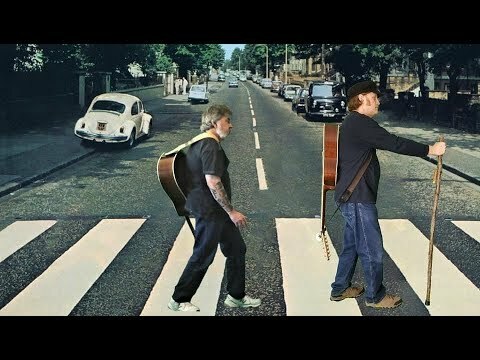 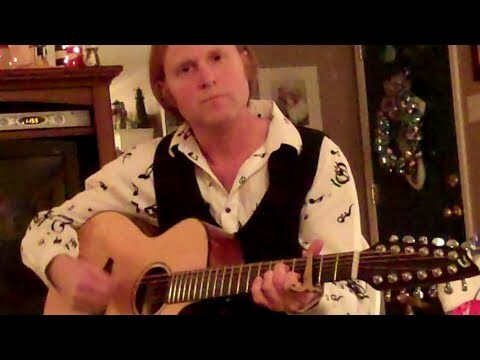 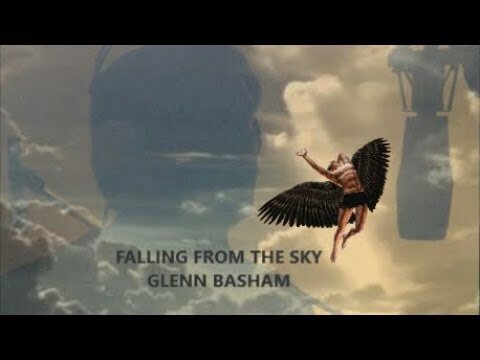 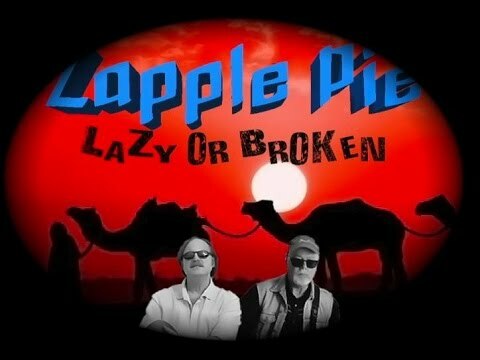 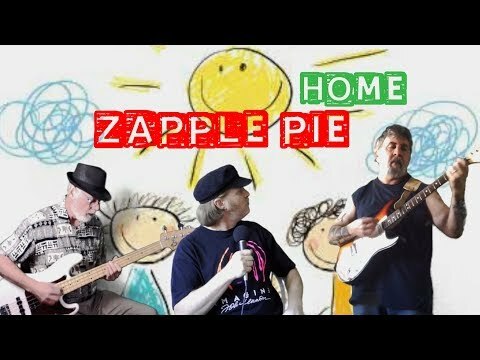 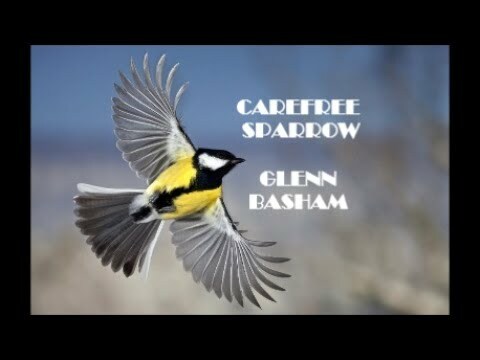 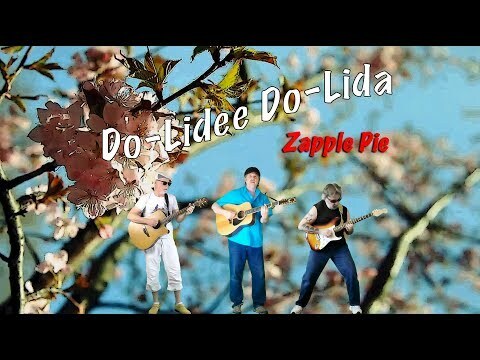 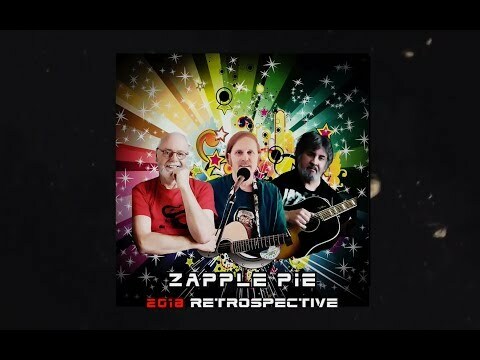 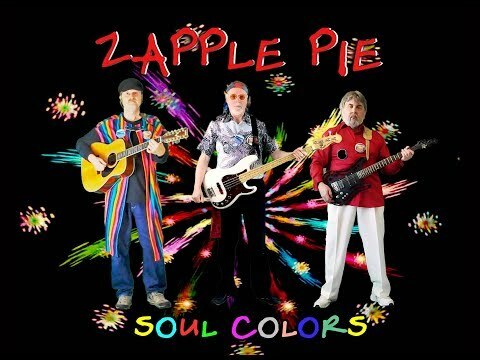 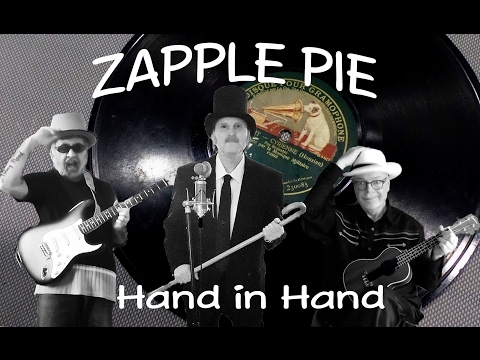 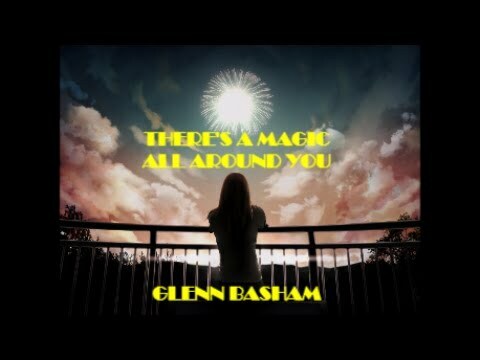 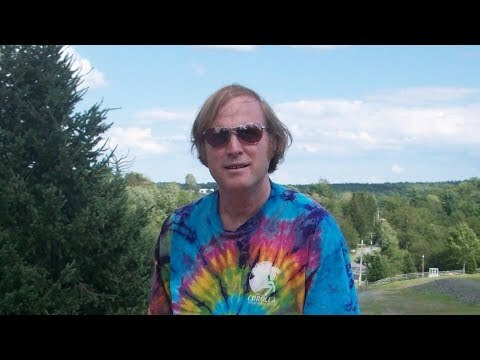 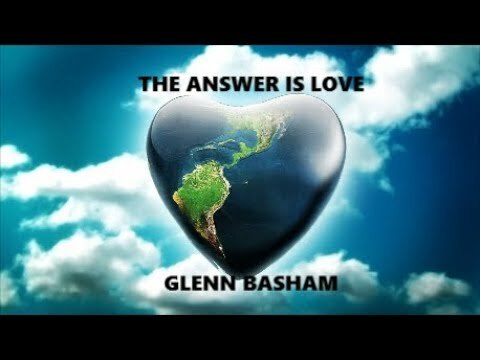 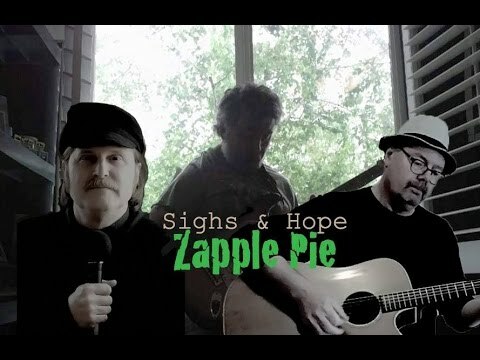 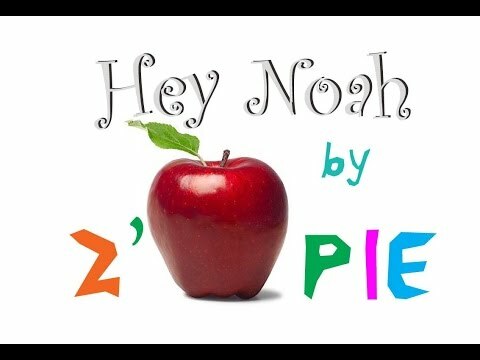 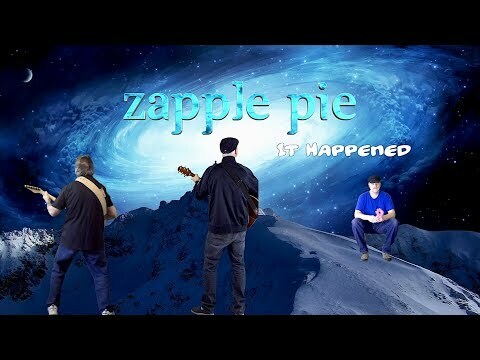 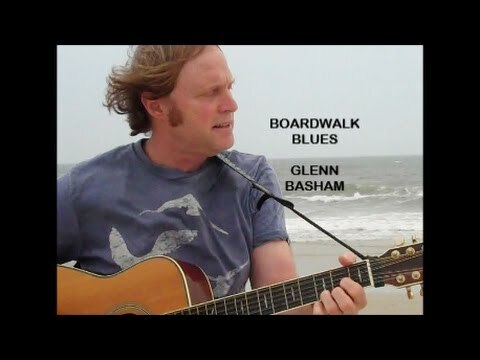 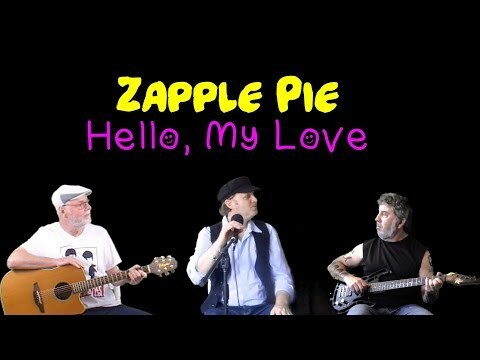 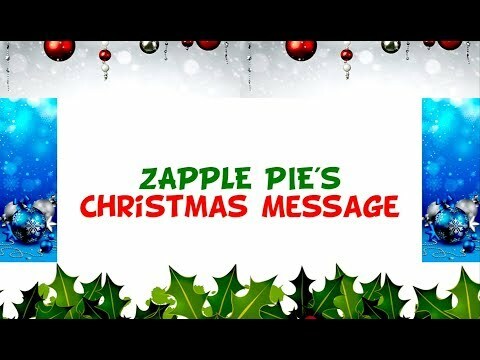 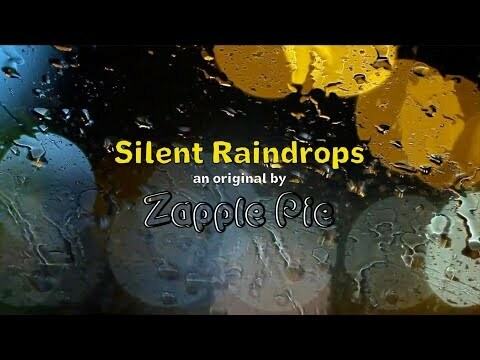 Glenn Basham - Songwriter, Vocals, Collaboration - Pieces - Zapple Pie (Yvalain Debodinance, Glenn Basham and Mark Taylor) Zapple Pie is back with a promo video for our new album called "Pieces of Zapple Pie". 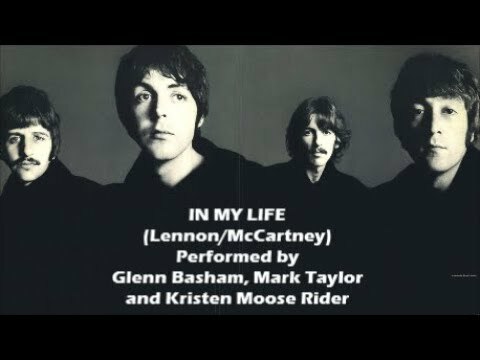 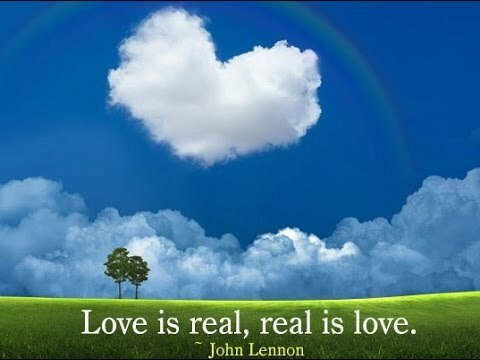 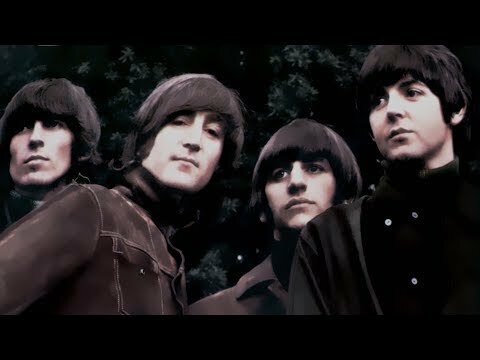 The video contains samples of the 15 songs that are on the album with some rare film footage of the group. 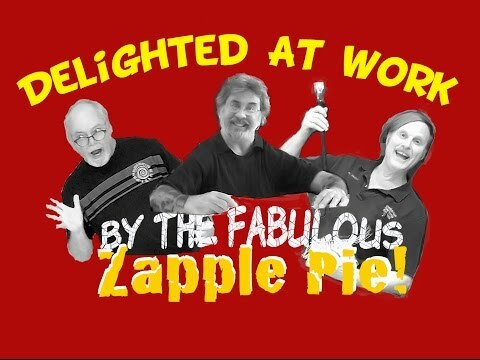 It is like a visual musical scrapbook of Zapple Pie of all that we have done during the year. 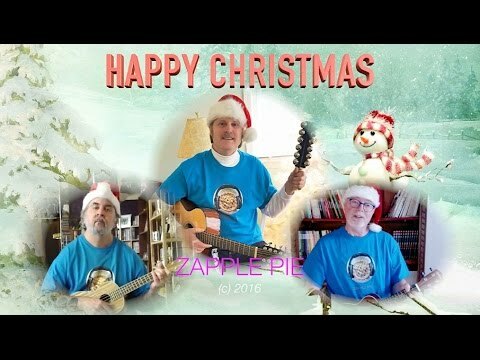 We hope that you enjoy it!